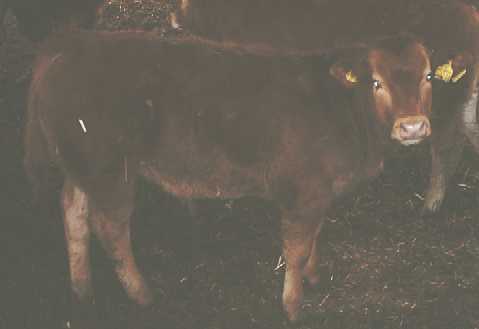 Flaming Mo was full brother to Grifindor sold at Hailsham Dec 2004 for £1.50 /KGLW. Flaming Mo was born in November 2004. He was shown at Hailsham Show in Dec 2005 where he was second in his class to our champion, Jaberwocky, and was retained for further showing in 2006. 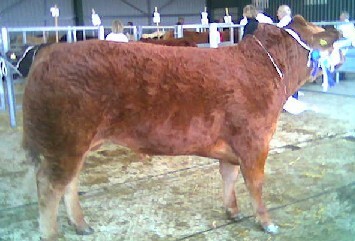 At Maidstone Fatstock 2006 he was Reserve Steer champion and sold for £1.95/Kg (665Kgs) = £1296.75.